We work with self-builders, developers and commercial customers. 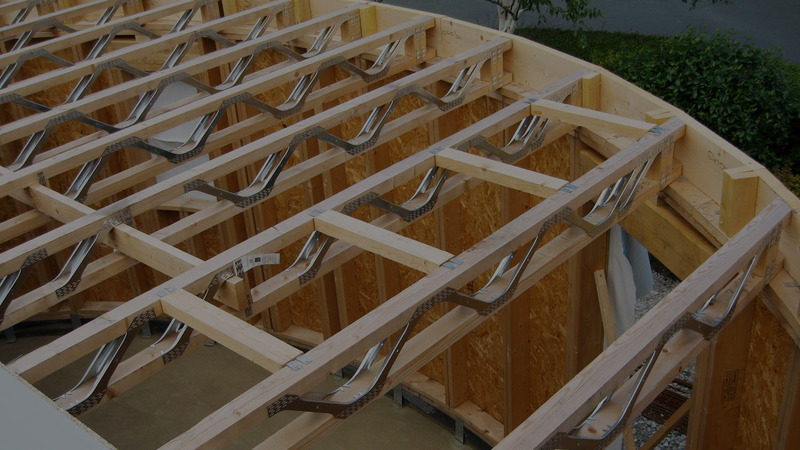 We precision manufacture all joists and trusses to the highest standards. The traditional charm and natural character of real oak without the cost. 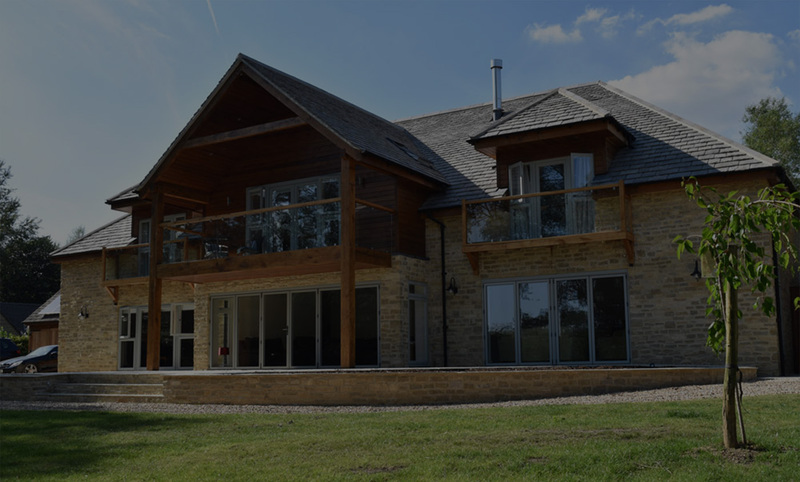 Supporting self-builders and developers across the UK and Europe, we provide bespoke timber frame buildings, roof trusses, metal web easi-joists, and feature oak details for new build and extension projects of all sizes and types. An independent family business with decades of experience, we’re timber construction specialists with an excellent reputation for quality, value and customer service. 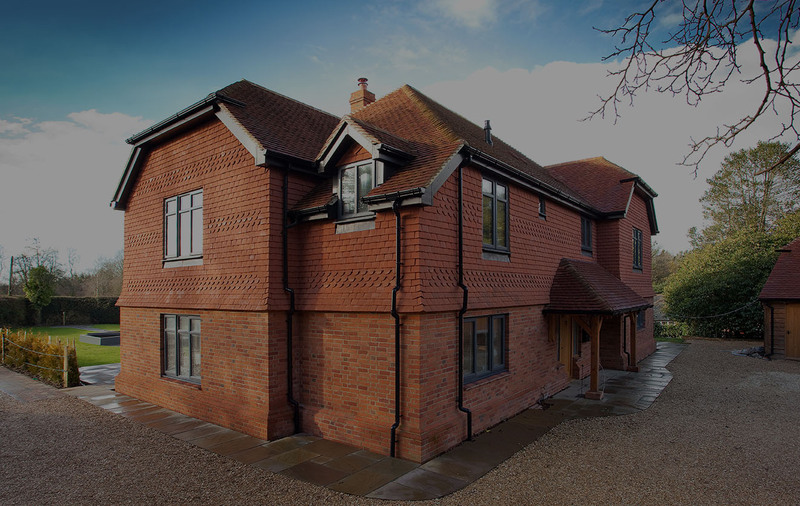 Cut the time, cost and hassle of your build with a bespoke, precision-engineered timber frame, designed, manufactured and erected by Turner Timber Frames. Top quality, value for money engineered joists and roof trusses, designed and manufactured in the UK to the absolute highest standards. Bring the stunning natural charm of feature oak to your build, without the cost, hassle and maintenance of a full oak frame. 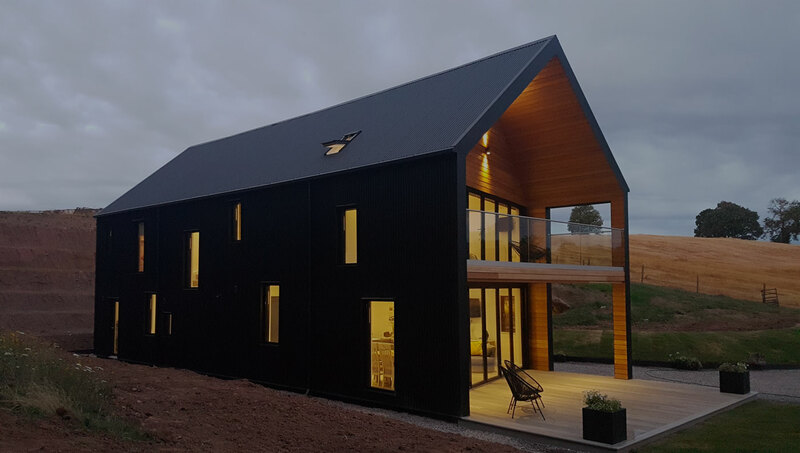 During our discussions on the design, they provided us with lots of practical advice that helped us to avoid any pitfalls and we would recommend them to anyone else who is contemplating building a timber frame build. Getting our timber frame from TTF is the best choice we made in our building project! Helen and the team at TTF were so helpful, not only with our timber frame, but also with suggested contacts and reliable suppliers. We opted for the pre-insulated system and would advise anyone considering a timber frame to do the same. It saved so much time and our energy bills and thermal efficiency are great. From the first phone call to the last nail in the structure of our house, TTF proved absolutely invaluable in helping us achieve our personal dream of 30 years.